I've been working on this for a terraining compo over at the Hive. The theme was "mountain", so I aimed at making this as realistic as possible. Last edited by Ikum-bokum : 05-24-2008 at 07:20 AM. 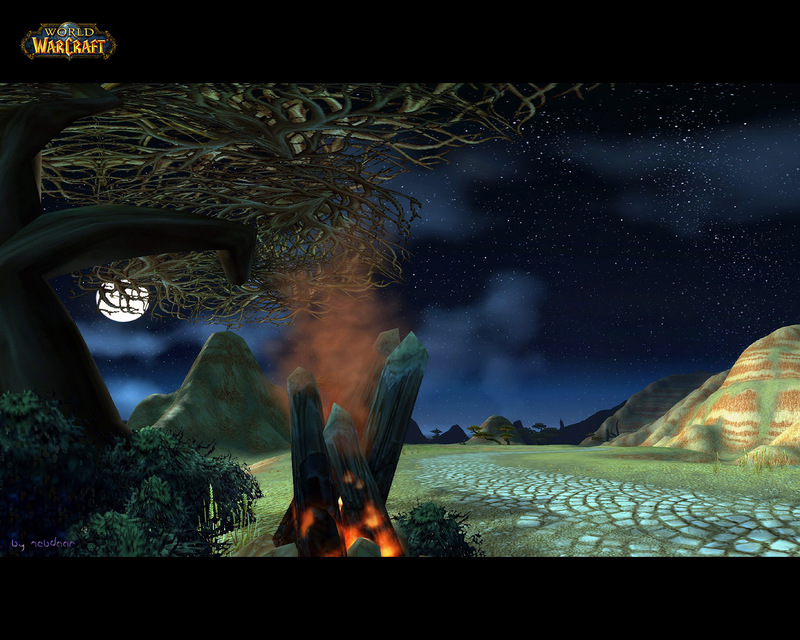 Very good, but I think that barrens tree at the top left is very out of place. anyways, if you happen to be talking about the tree on top the of the mountain, top right. i would suggest either romoving it, or adding more in the area. He means the tree on top of the hill in the top right, not the top left. Visit The Red Wizard's homepage!